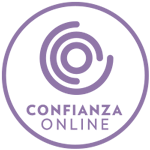 We use own and third party cookies for analytical purposes and personalization. When browsing the web you accept its use. More info here. #1 W7 - Advent Calendar 2018 - Extravaganza! #4 O.W.N Candles - Wax melt - Melon & Strawberry - 18 uds. 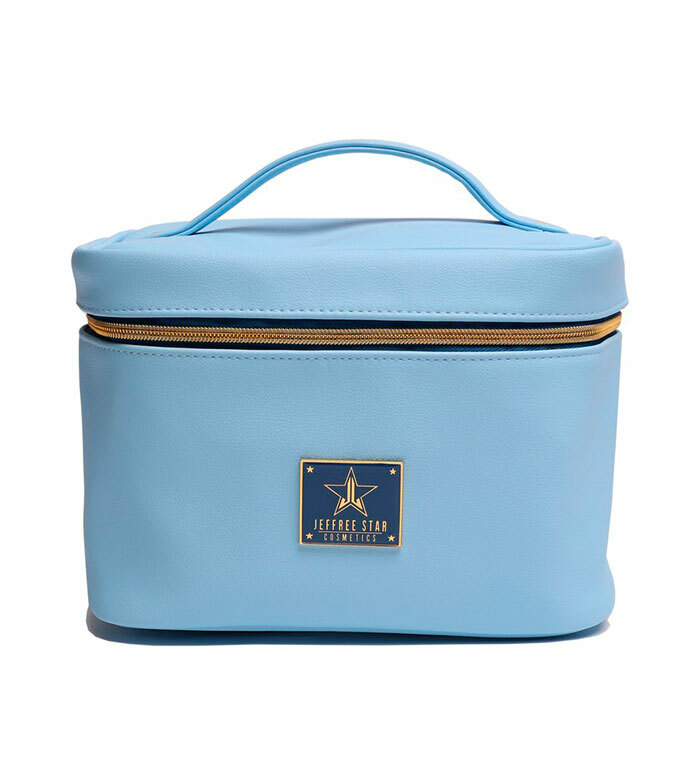 For all those addicted to beauty, this fantastic bag, is the best travel companion to have everything you need! 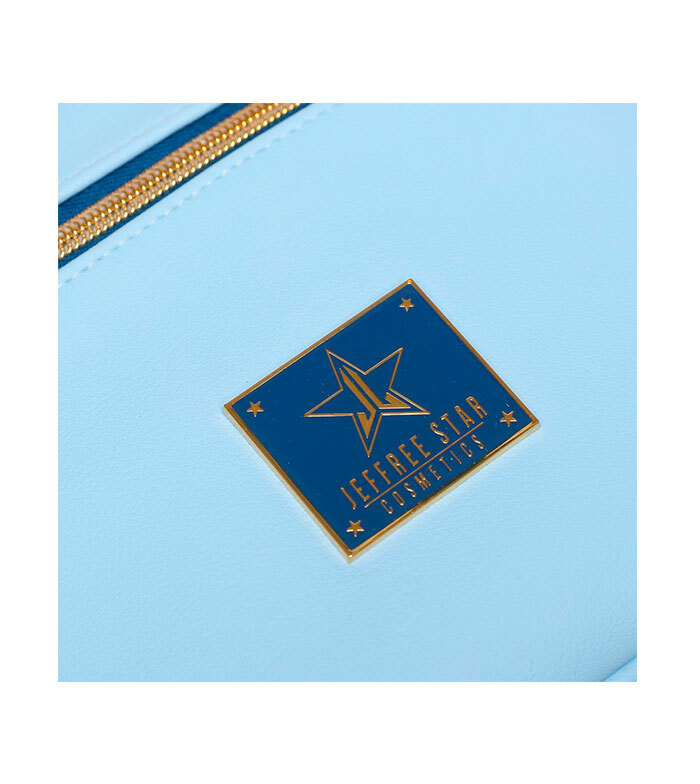 You can save all your favorite Jeffree Star Cosmetics products! 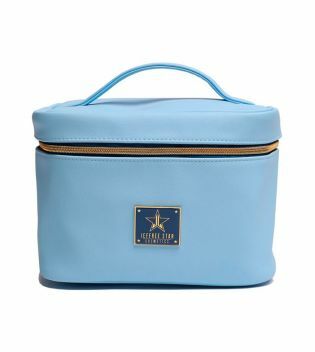 It includes a zippered pocket and an elastic bag inside to store smaller products or other essential items! 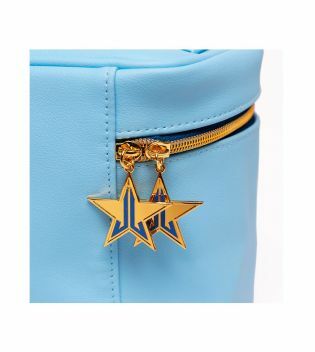 This vegan leather bag also features a Jeffree Star Cosmetics zipper emblem and gold hardware. Get ready to shine on the fly! No comments yet, would you like to be the first to leave one? Your opinion counts! Do you want to see this product in action? By creating an account at maquibeauty.com you can make your purchases quickly check the status of your orders and view your previous operations.